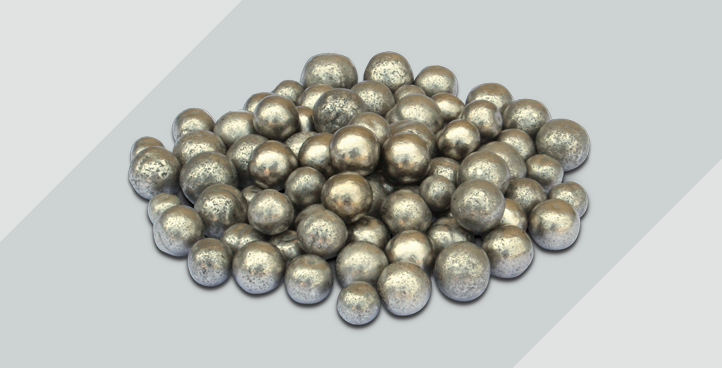 Ferro Titanium is used by stainless steel makers as a stabiliser to prevent chromium carbide forming at grain boundaries and in the production of low carbon steels for sheet production. 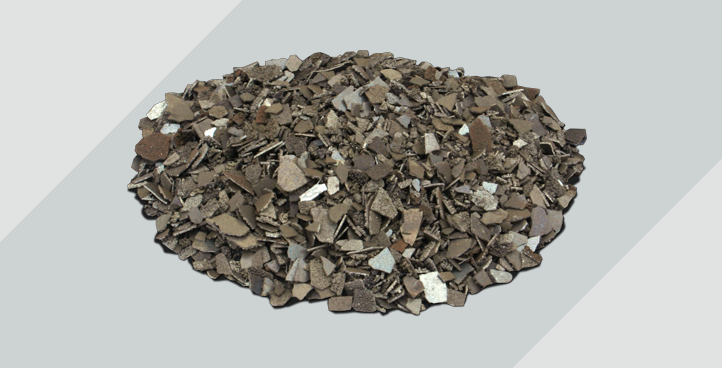 Main applications for Ferro Titanium include: – Cleansing Agent: used for deoxidizing, desulfurization and denitrification. – Grain Refiner: improve malleability in carbon steels, thereby increasing its versatility. Ferro Niobium has anti-corrosive properties (better than carbon steel). The adding of Ferro Niobium to an alloy can make it more weldable and much stronger. 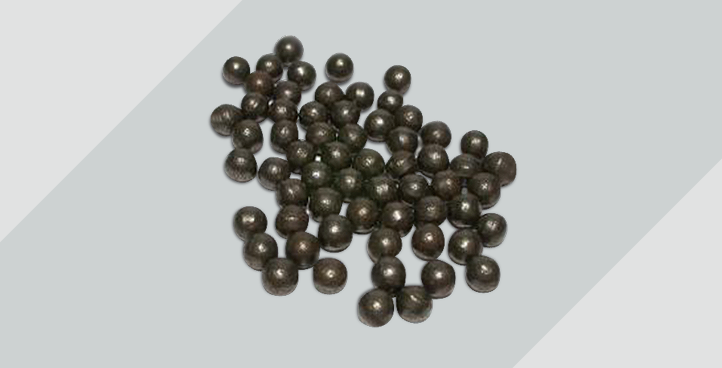 The largest practical application of Ferro Niobium is in the alloying process of HSLA steel. 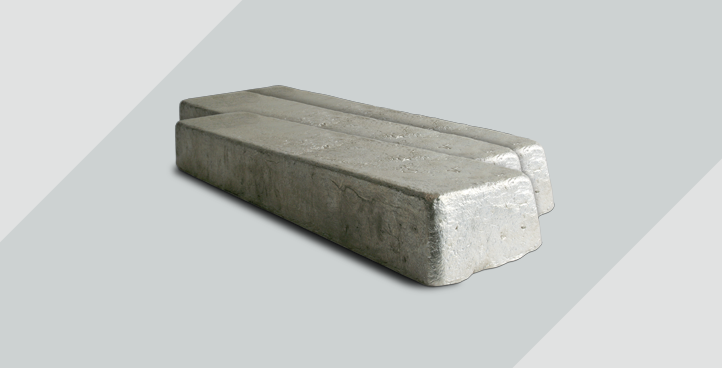 Ferro Molybdenum has hardening properties that makes steel extremely strong and at the same time weldable. Additionally, the adding of Ferro Molybdenum to an alloy can increase corrosion resistance. Ferro Molybdenum is used in stainless, heat-resisting and tool steels. 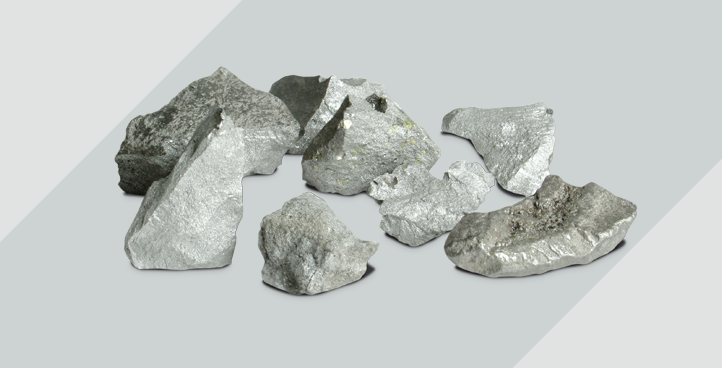 Ferro boron is used in the production of alloy steel and foundry iron as additives, which can improve the quenching degree and mechanical properties in carbon steel and alloys structural steel, the strength of heat-resistivity in heat-resistant steel and heat-resistant alloy steel. Ferro Tungstenh Improving the hot hardenability, abrasion resistance and impact strength of steel, used in production of high-speed tool steel, alloy tool steel, heat-resistant steel, spring steel and magnetic steel. 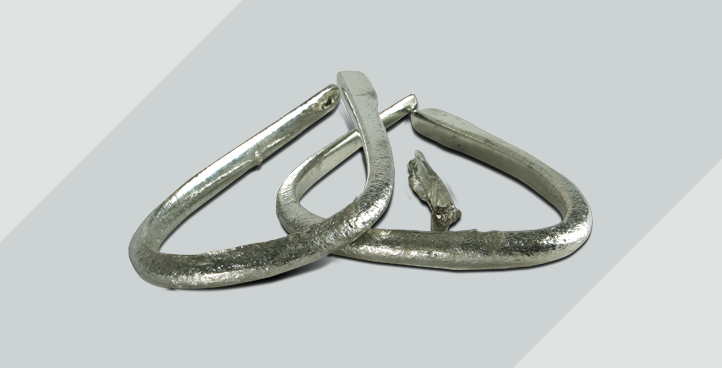 When added to crude steel, ferrovanadium creates a product that is lightweight and extremely high in tensile strength and wear resistance.The largest practical application of Ferro Vanadium is in the alloying process of any hardened steel. The main uses for MoOx are as direct addition to steel produced in the electric arc furnace or to smelt into Ferro Moly for further addition to the steel melt. 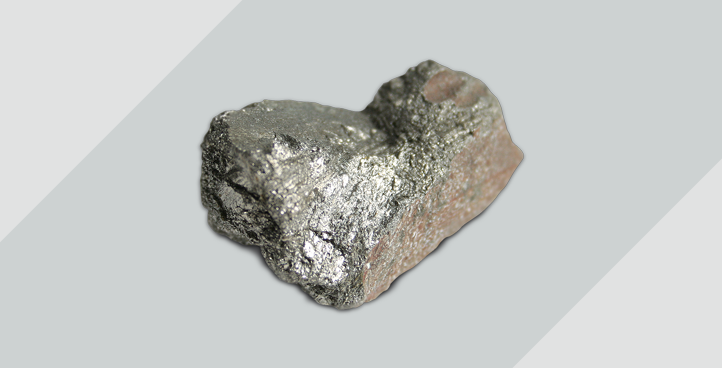 Molybdenum is primarily used as an alloying agent in steel. When added to steel in concentrations between 0.25% and 8%, molybdenum forms very high strength steels. Molybdenum also improves the strength of steel at high temperatures. 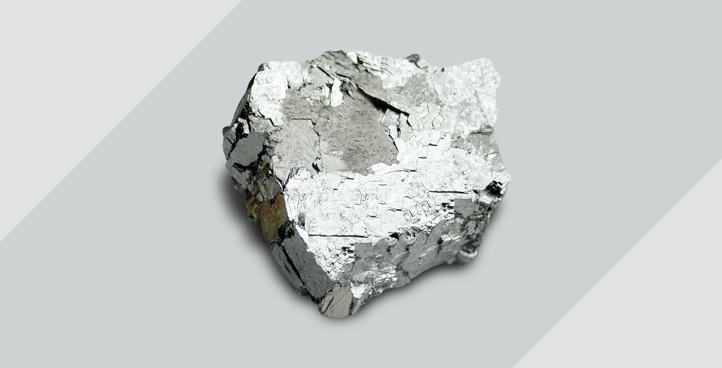 When alloyed with nickel, molybdenum forms heat and corrosion resistant materials used in the chemical industry. 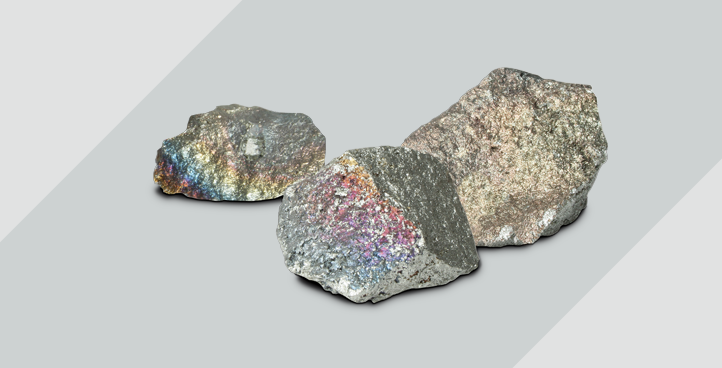 Cobalt has a variety of applications which include superalloys, corrosion resistant alloys, high speed tool steels, magnets, cemented carbides, pigments, rechargeable batteries and chemical catalysts. Tin is used as a coating on the surface of other metals to prevent corrosion and provide low toxicity. 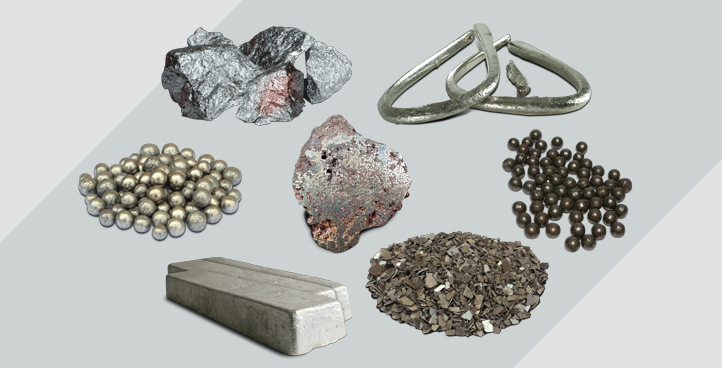 Tin is also used in many alloys, most notably tin/lead soft solders, typically containing 60% or more of tin. Sn 99.968 % min. Cu 0.0004 % max. Ag 0.0001 % max. Fe 0.0023 % max. Al 0.0001 % max. Pb 0.0057 % max. As 0.0044 % max. Cd 0.0001 % max. Bi 0.0002 % max. Sb 0.0057 % max. Cd 0.0001 % max. Zn 0.0002 % max. Lead is used to line tanks that store corrosive liquids and as a covering on some wires and cables to protect them from corrosion. 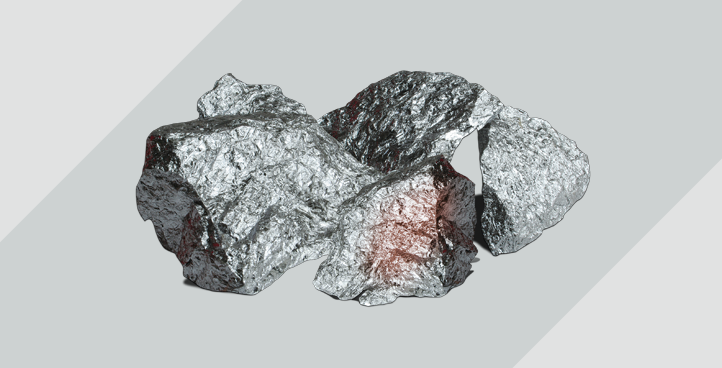 Lead’s high density makes it useful as a shield against X-ray and gamma-ray radiation. Most of the lead is used in the production on lead-acid storage batteries. Pb 99.89 % min. Ag 0.0023 % max. Sb 0.01 % max. Ni 0.001 % max. Sn 0.001 % max. Cd 0.0001 % max. As 0.065 % max. Zn 0.0005 % max. Cu 0.0018 % max. S 0.0005 % max. Bi 0.021 % max. Other impurities 0.021 % max. 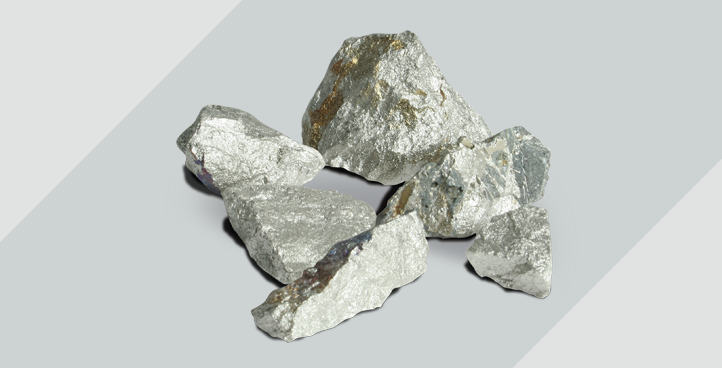 Silicon is alloyed with aluminum for use in engines as the presence of silicon improves the metal’s castability. Silicon can enhance iron’s magnetic properties. It is also an important component of steel, which it toughens. Na not stated % max. In fact, the single largest use of manganese today is in the creation or iron and steel alloys for building purposes. Manganese is essential to iron and steel production by virtue of its sulfur-fixing, deoxidizing, and alloying properties. 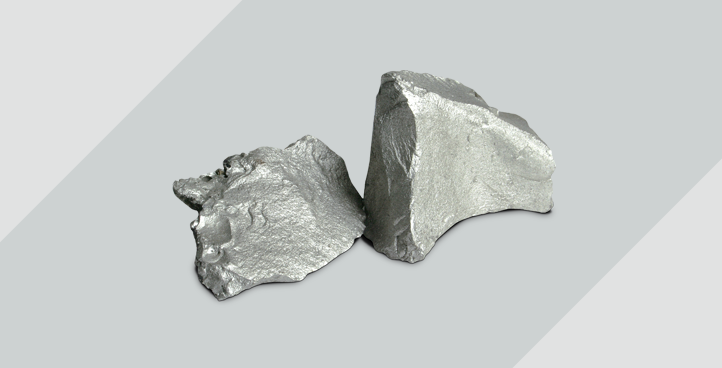 Two-thirds of all nickel produced goes into stainless steel, to promote a stable, ductile, austenitic structure as well as contribute to corrosion resistance.